Share "Renting Is the Best Idea for Your Outdoor Party"
When throwing an outdoor party whether it’s for a corporate event, wedding, or even your child’s birthday, renting the equipment you need is always the best idea. 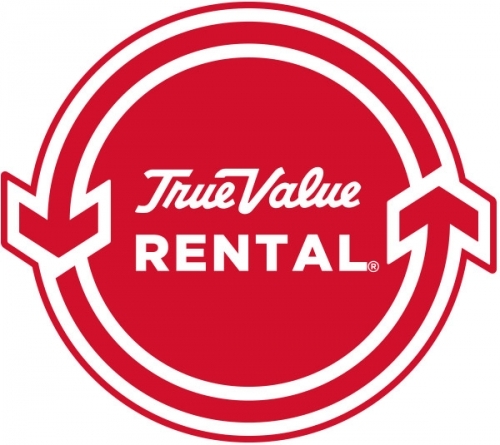 Everything you could possibly need is right at your finger tips by renting from your local party rental outfit. As a host, you don’t want to be consumed with tasks that can easily be handled with a few phone calls. 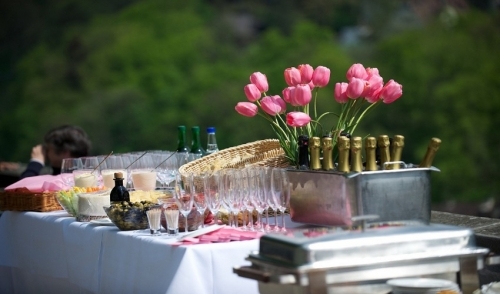 Here are a few rental ideas for your next outdoor party. First, let’s start with tents. I know what you’re thinking. Why do I need a tent if I’m having an outdoor party? Well, let’s be honest, how often does the weather actually work out the day you want it to. In most cases it’s always a gamble so rent a tent so that there is not only shade during the day, but also cover if the weather turns bad. In addition, you would be surprised in the type of party tents you can rent these days. Some tents are even air conditioned so your guest can enjoy some nice cool air while being outdoors at the same time. Second, always rent tables and chairs. Unless you own a really big garage, it would be really tough to hold enough tables and chairs for a party. Also, depending on the type of party you may need something a little more fancy that only renting can provide given the availability and variety that may be needed. The third idea to consider is lighting. If you’re having a party that will travel into the night or an outdoor party during the night, you need to have the proper light. Your local party rental store will not only be able to provide you with enough light, it can also help you with the power source behind it all. Outdoor light fixtures are not cheap, so renting may be your best option in giving your guest a space where they can see and have fun in the dark night. Finally, the last idea for your outdoor party is to rent dinnerware. This is essential if you are hosting an outdoor party where food is being served and disposable silverware just won’t cut it. Also, keep in mind that many caterers won’t provide this. They will bring serving dishes and utensils, but you still need to provide the plates, glassware, and silverware people will use at your party. Depending on your theme you may want to rent miscellaneous items such as bar materials, speakers, and other various supplies. The purpose for renting all these materials is to save you time and money. You don’t want to have to pay full price for supplies and materials you may never use again. Renting is the best idea for your outdoor party because it will grant you convenience and the ability to throw the kind of party you envisioned.